With decades of experience, Dr. Beckwith has become one of the leading dental implant providers in the United States. Since implants take the place of each part of a natural tooth, they are considered the most life-like solution for a missing tooth. Different types of dental implants can be utilized depending on the patient’s unique needs—from a single implant to an implant-supported bridge or full-arch implant denture. When the procedure is carefully planned and performed by an experienced implant dentist, you can expect beautiful results that function just like your natural teeth. A proper diagnosis is the first step to successful dental implant results. Dr. Beckwith utilizes state-of-the-art technology to scan your mouth for a 3D view of every oral structure. This allows him to provide an accurate diagnosis for your treatment, including determining if your jawbone density is sufficient enough to support the titanium post. With this detailed information, he can start planning your dental implant procedure with the utmost precision. Carefully planning the intricate details of your dental implant procedure allows Dr. Beckwith to create positive and predictable outcomes for even the most complex of cases. 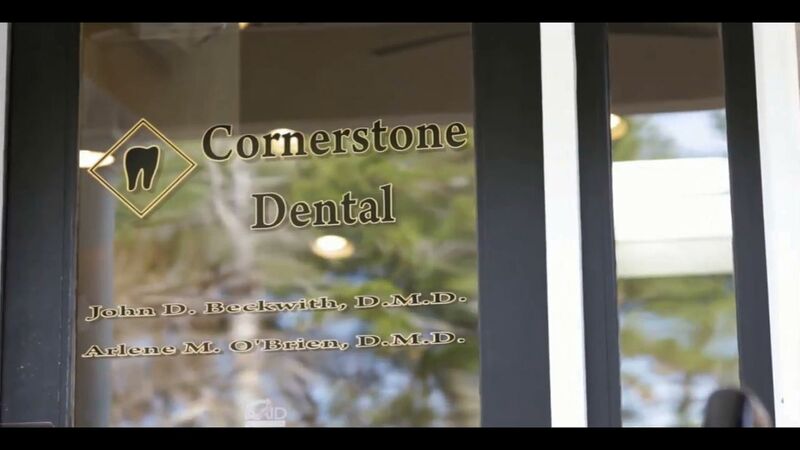 He is highly experienced at customizing each dental implant surgery to the unique needs of every patient to ultimately provide results that look and function like natural teeth. Whether you need to replace a single tooth, multiple teeth, or entire arches of teeth, Dr. Beckwith will work with you to plan the most beneficial replacement for your lifestyle. Once your procedure has been planned, and any preliminary work has been completed, the dental implant placement process can begin. Dr. Beckwith performs computer-guided surgery to precisely place implants with optimal safety. A temporary restoration will then be placed until the implant post fuses with your jawbone and a permanent restoration can be placed. With Dr. Beckwith’s advanced surgical skill and artistic eye for aesthetic restorations, patients can achieve life-changing results, all by one trusted professional.